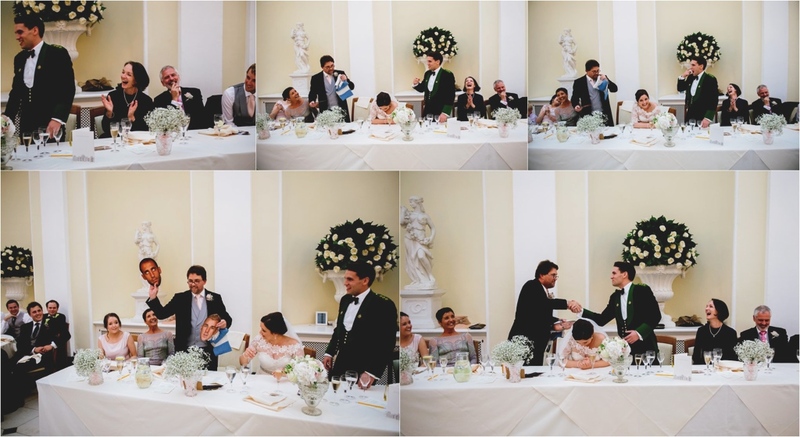 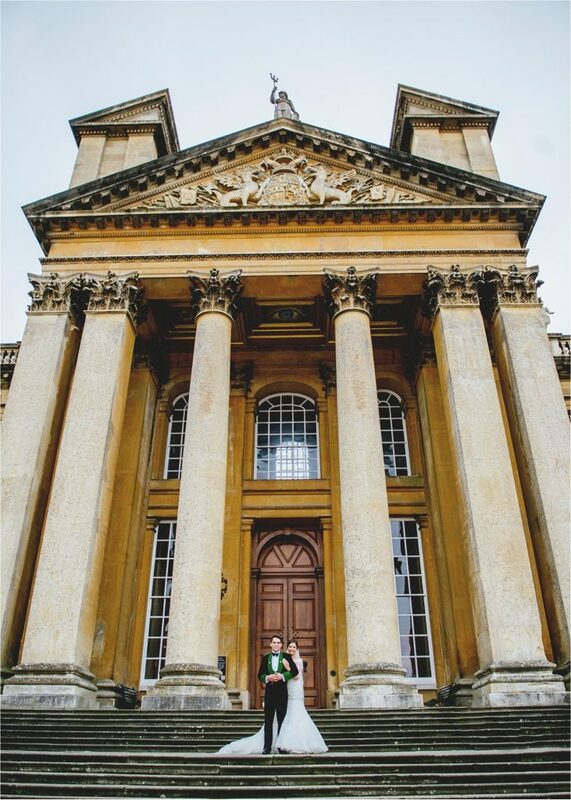 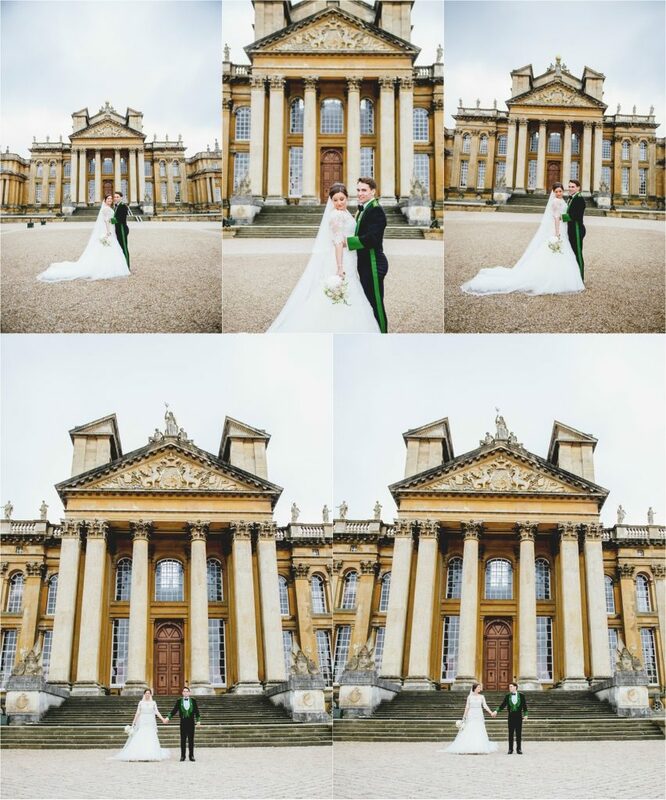 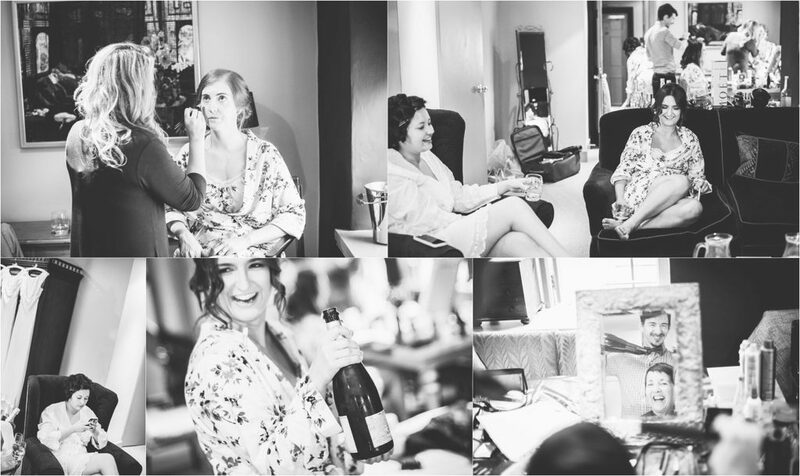 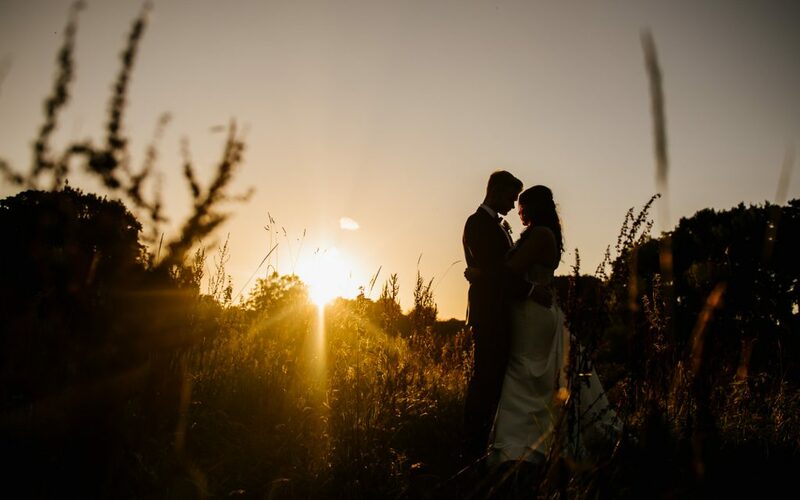 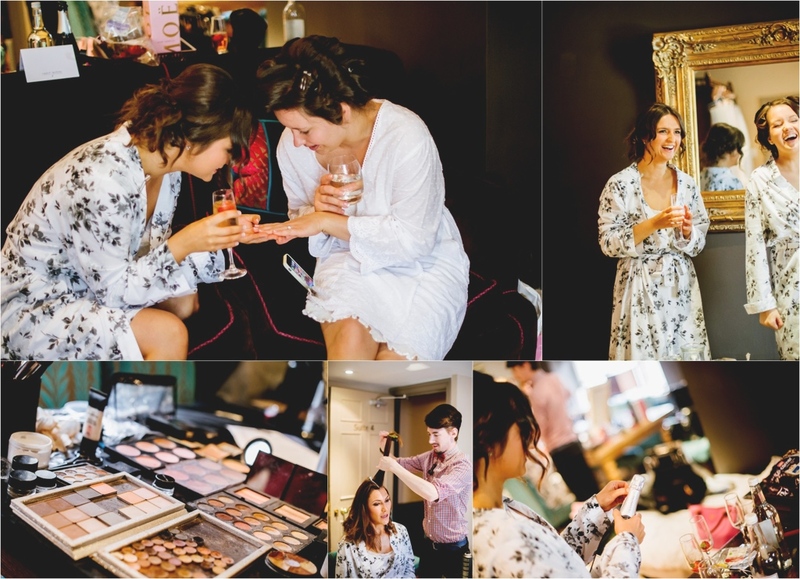 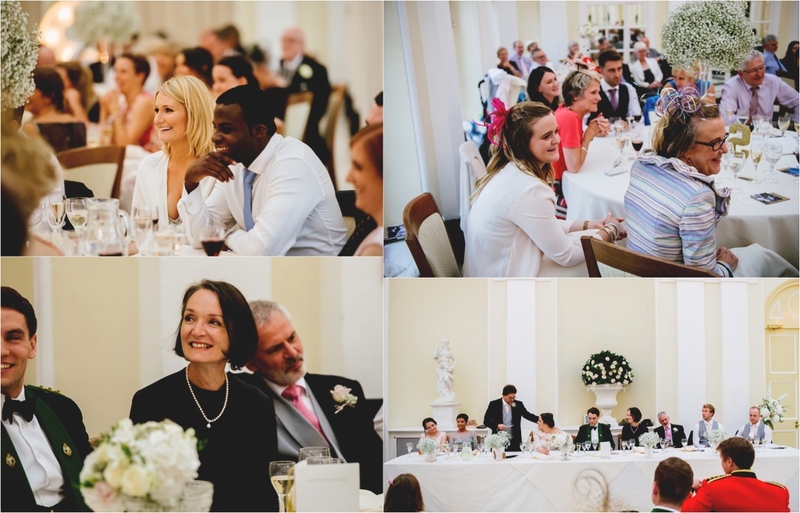 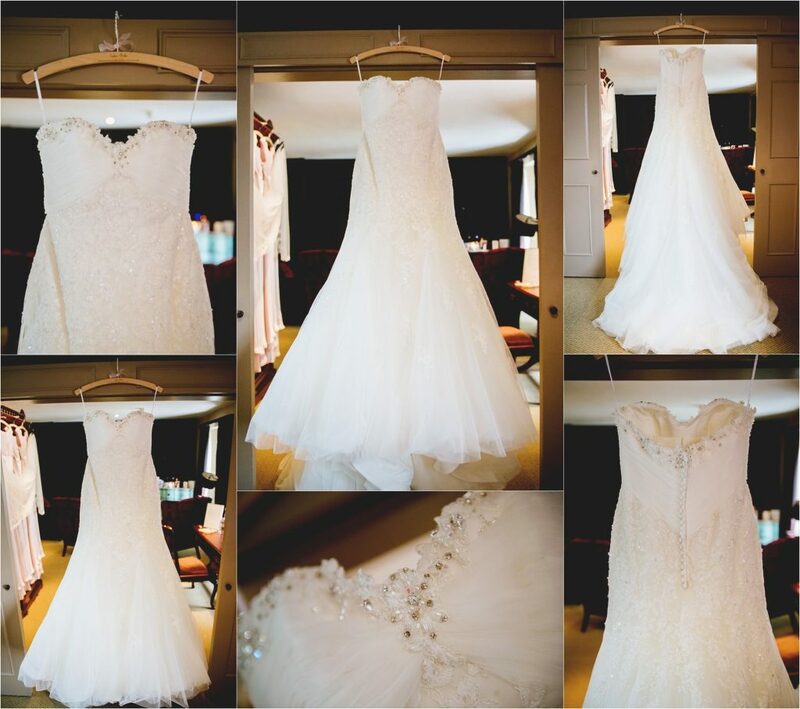 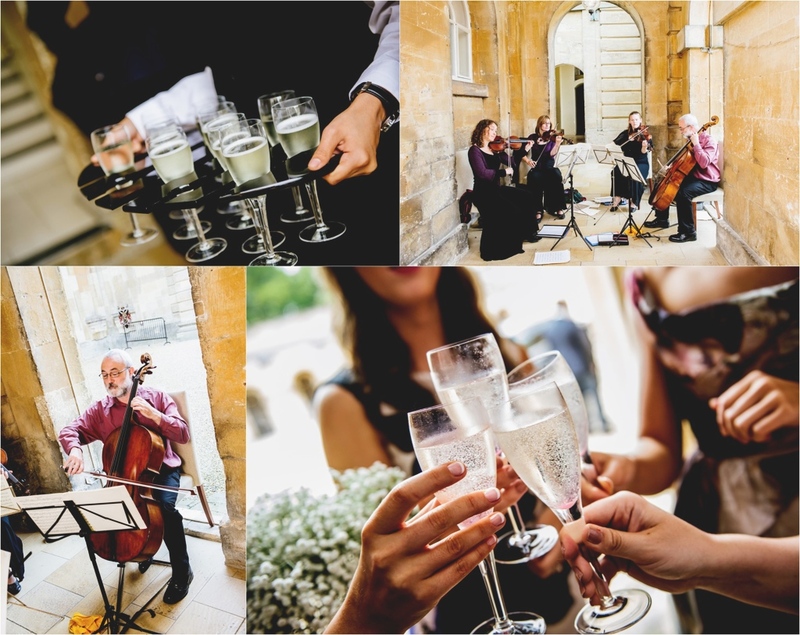 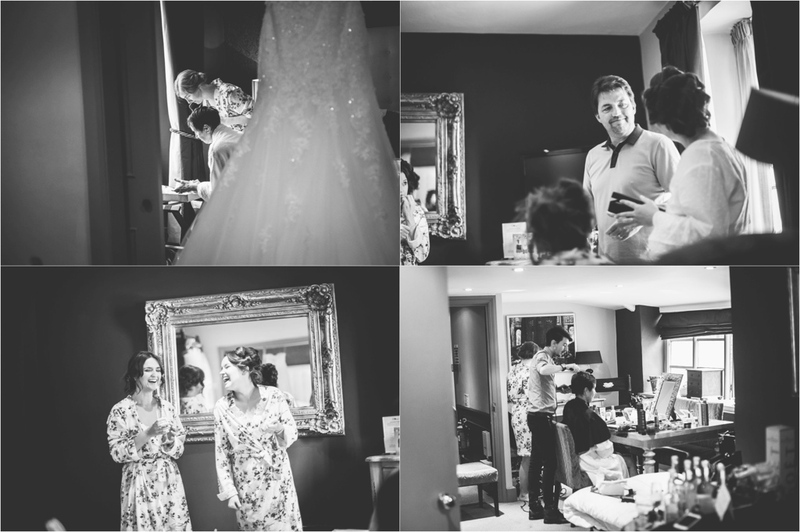 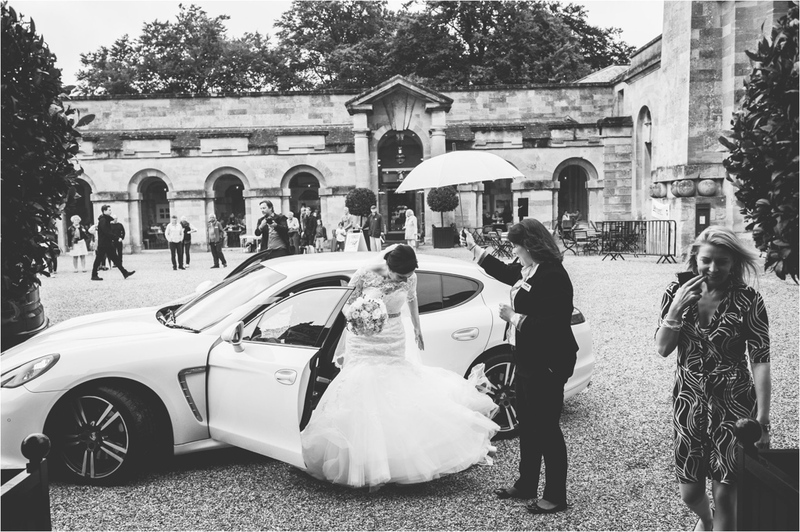 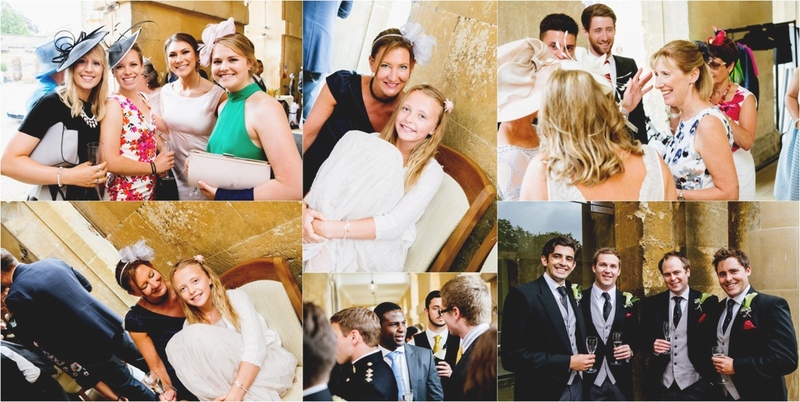 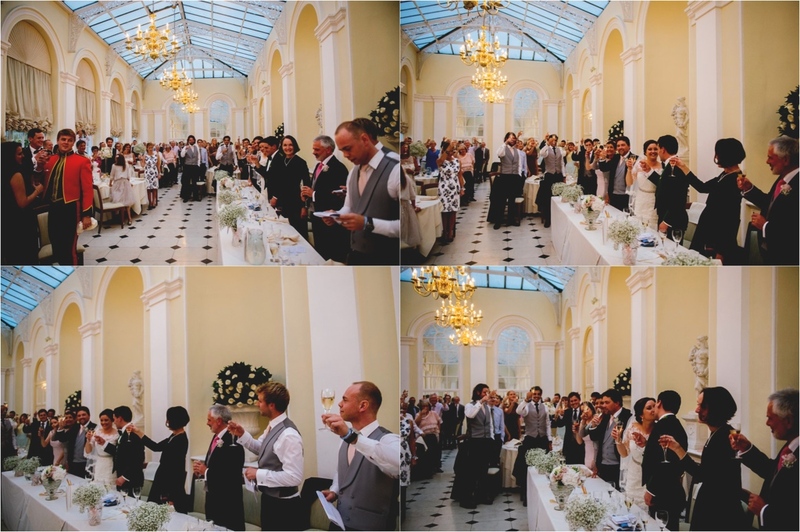 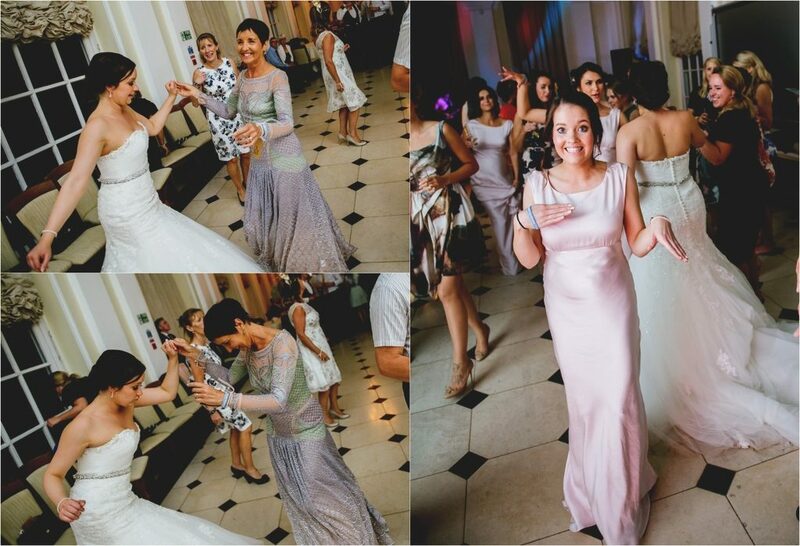 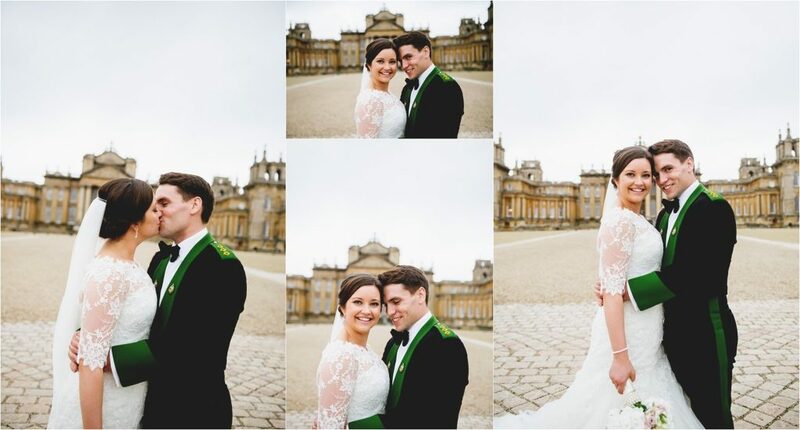 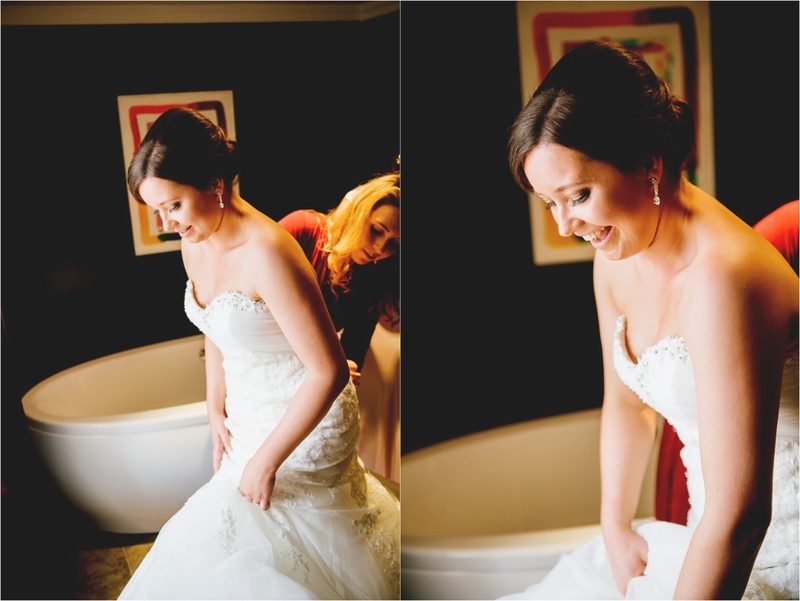 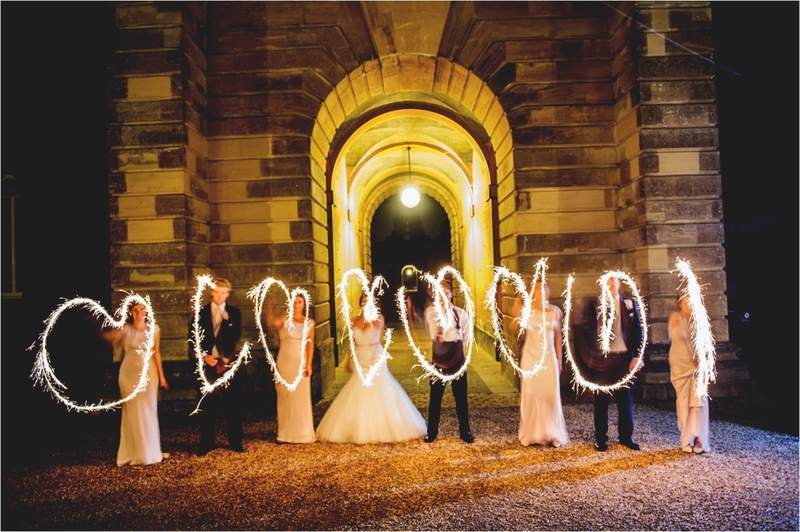 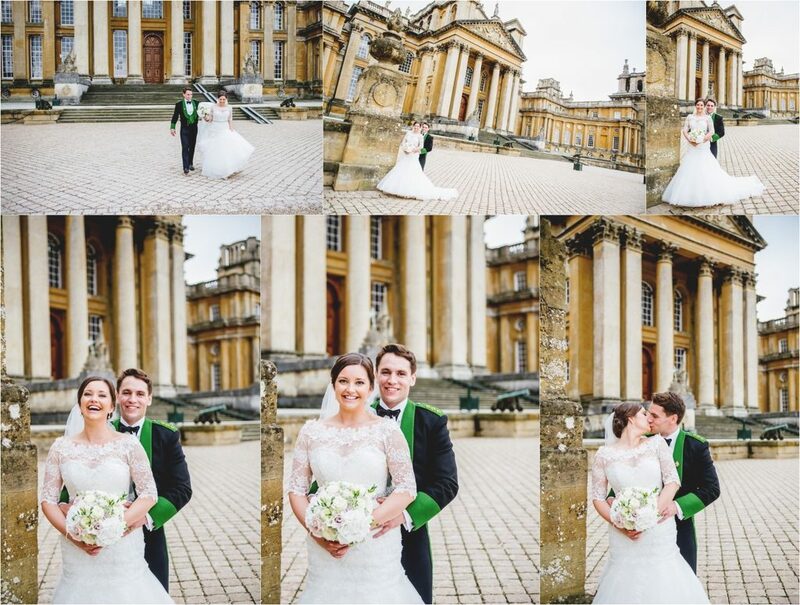 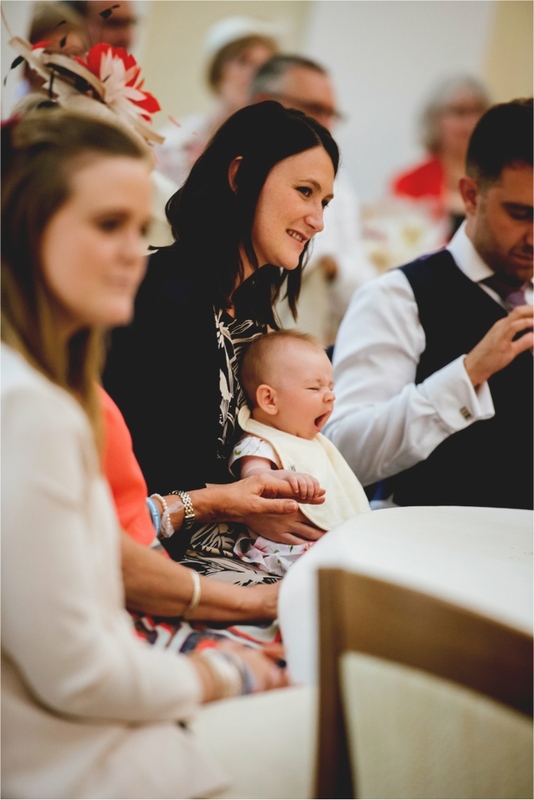 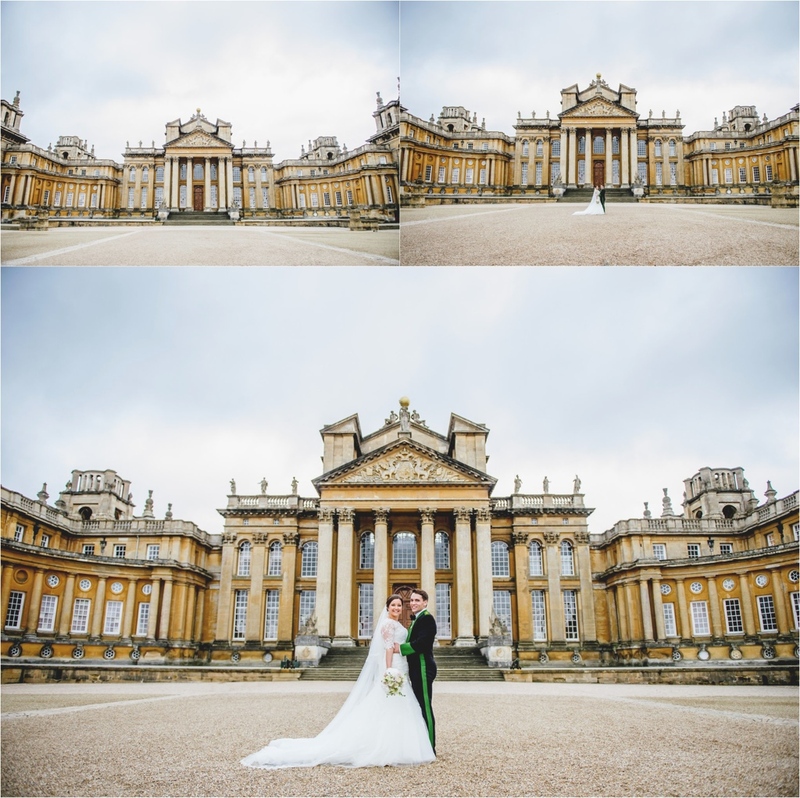 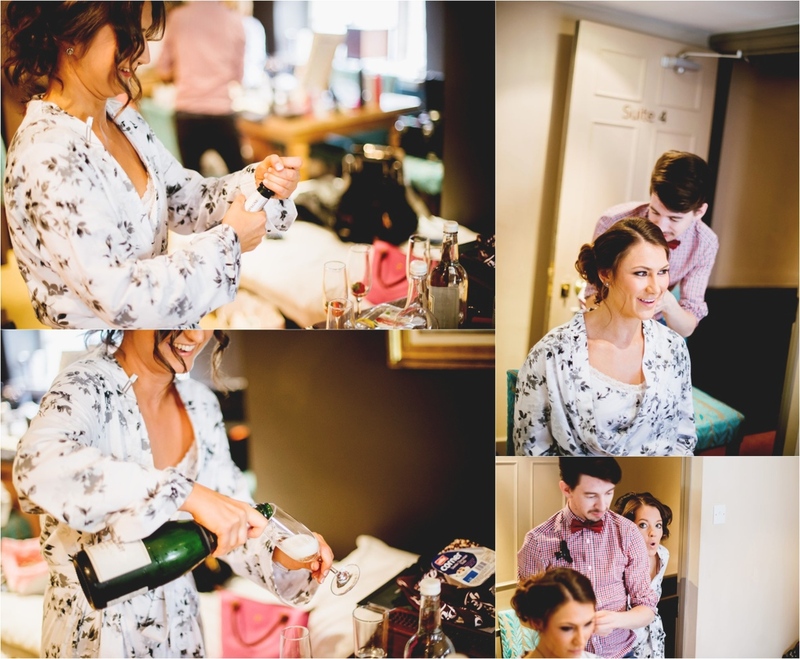 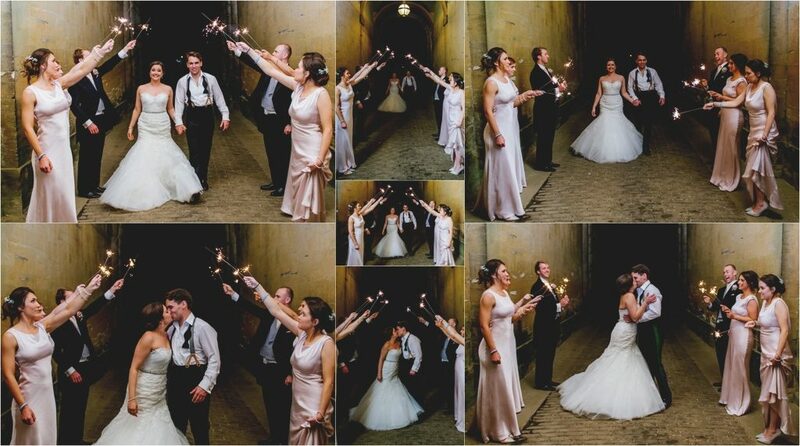 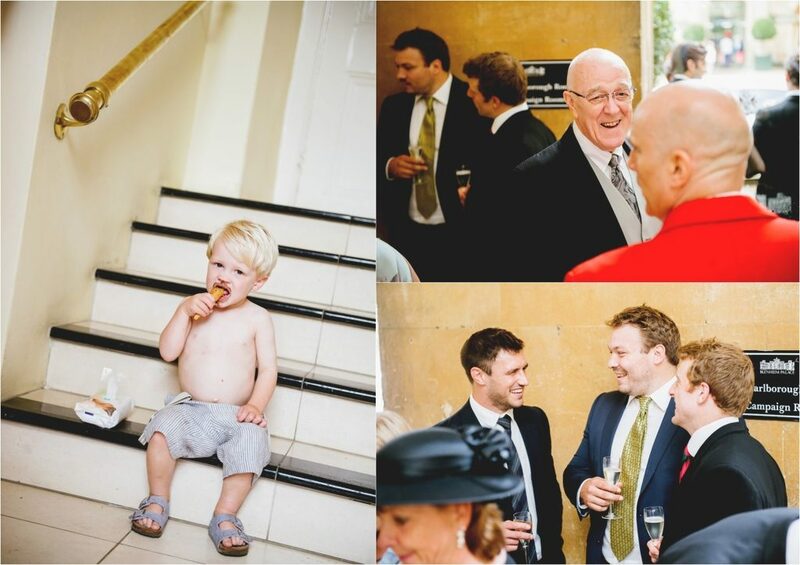 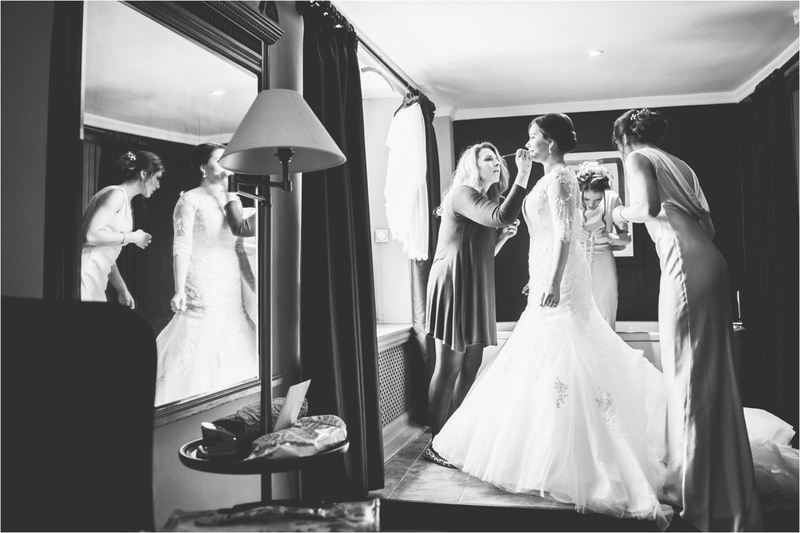 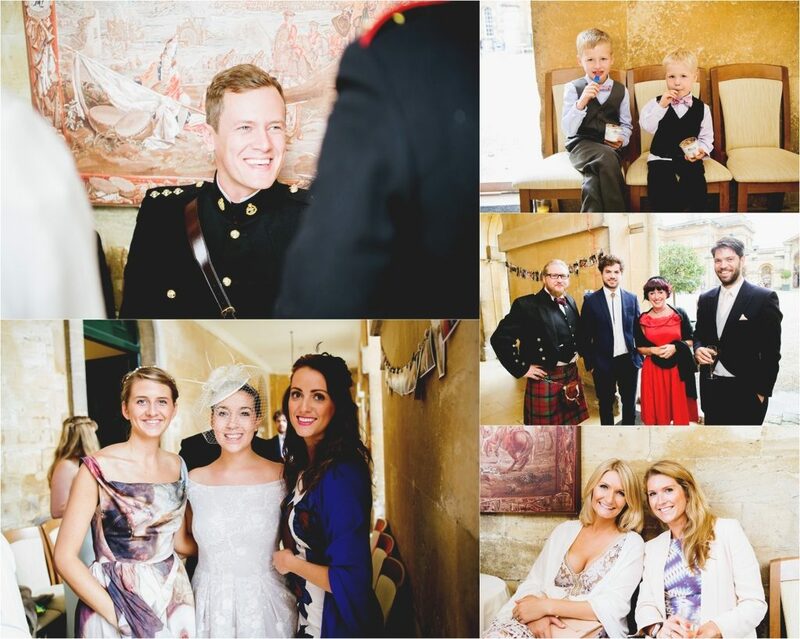 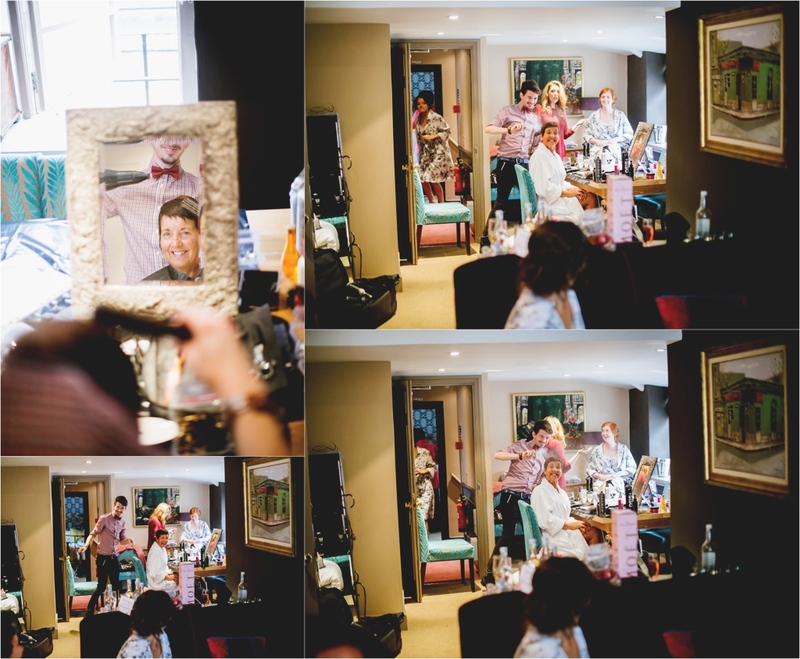 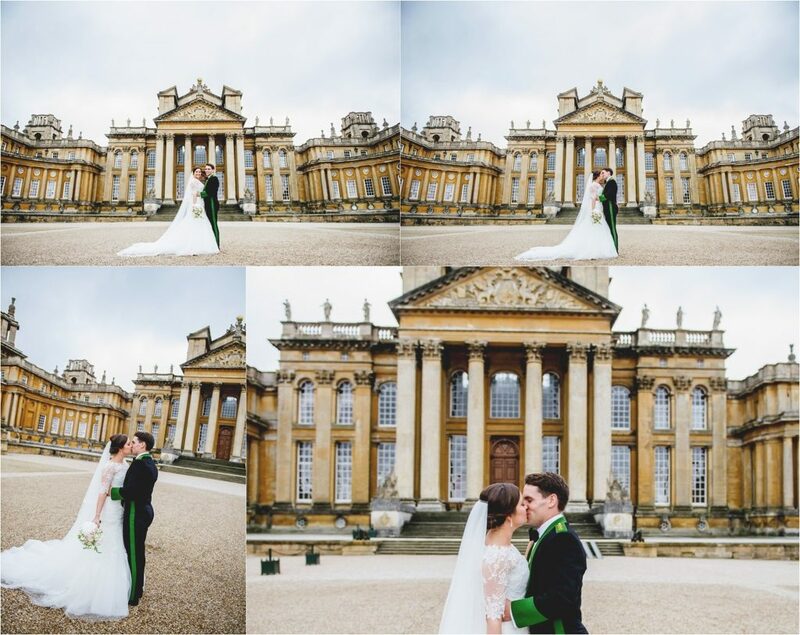 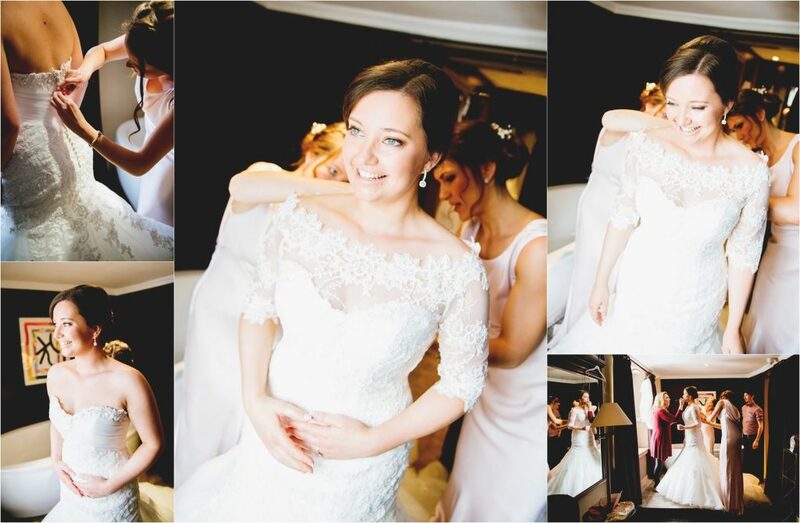 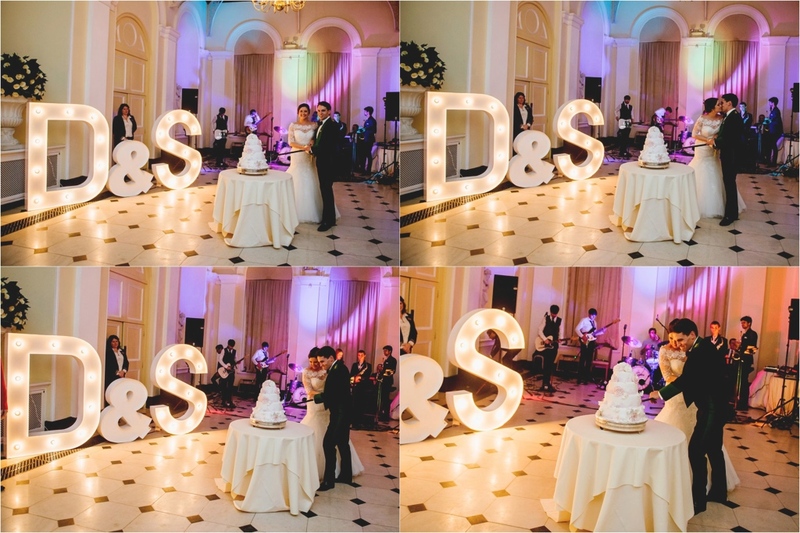 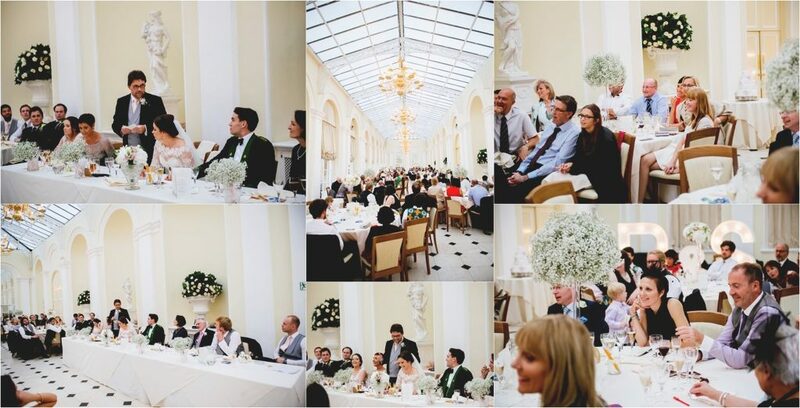 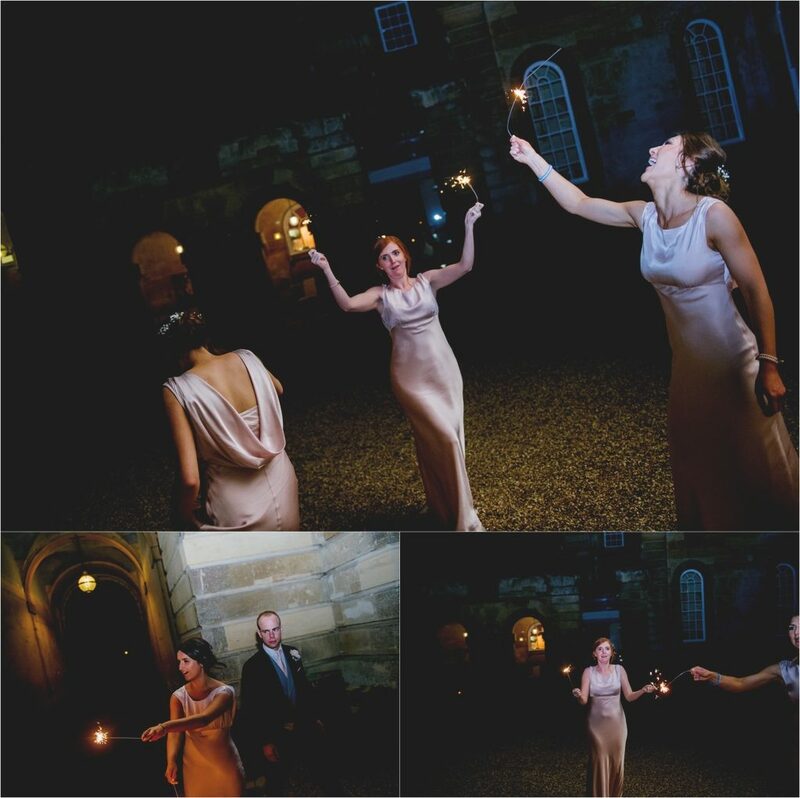 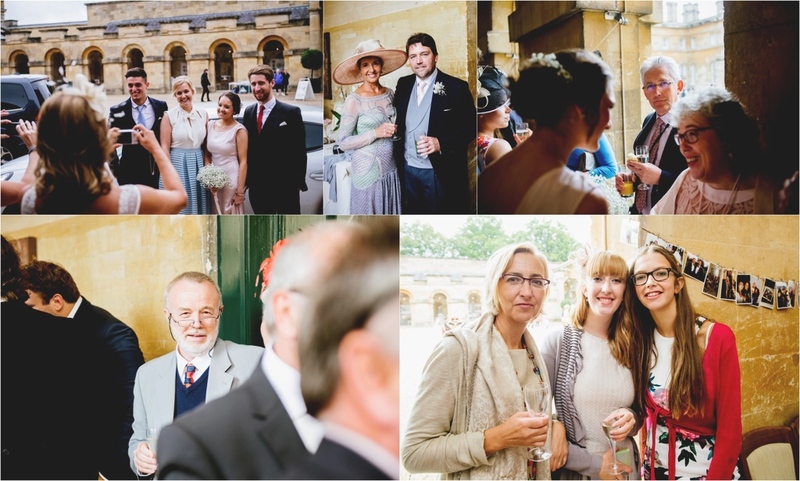 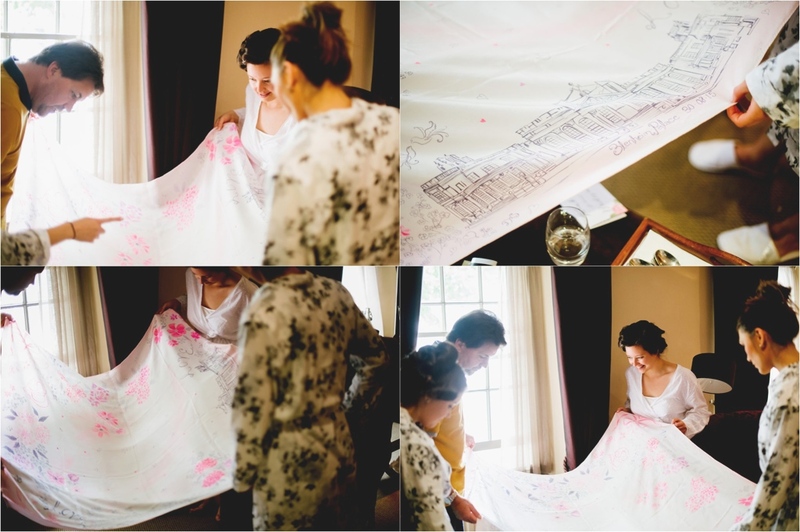 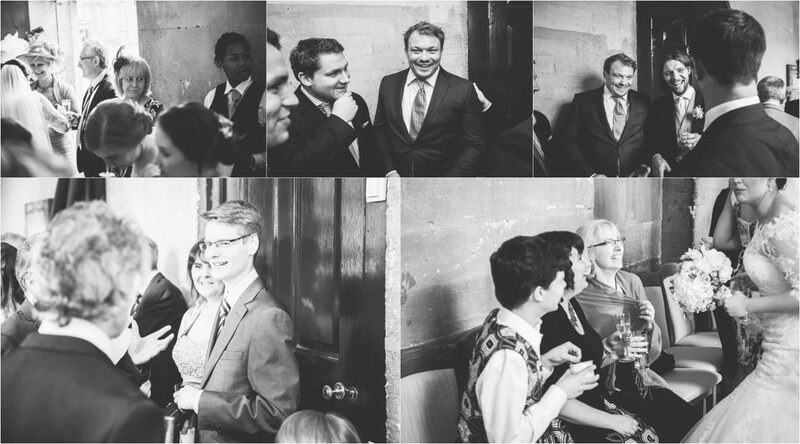 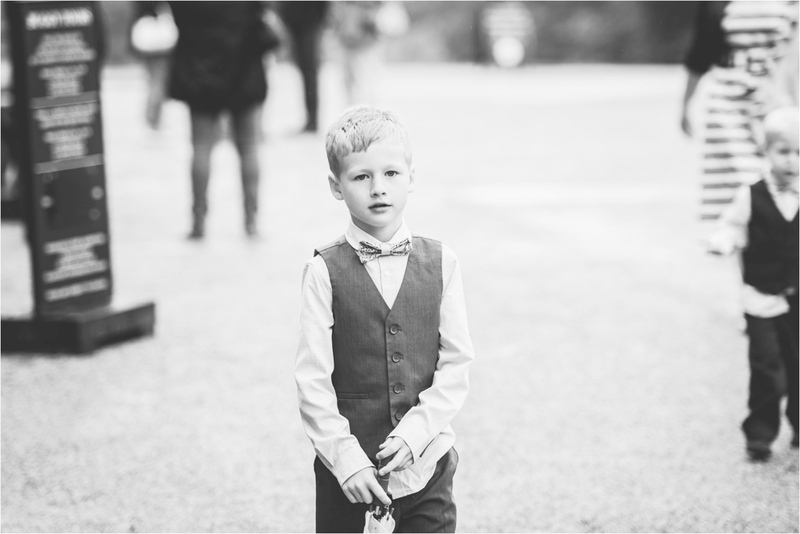 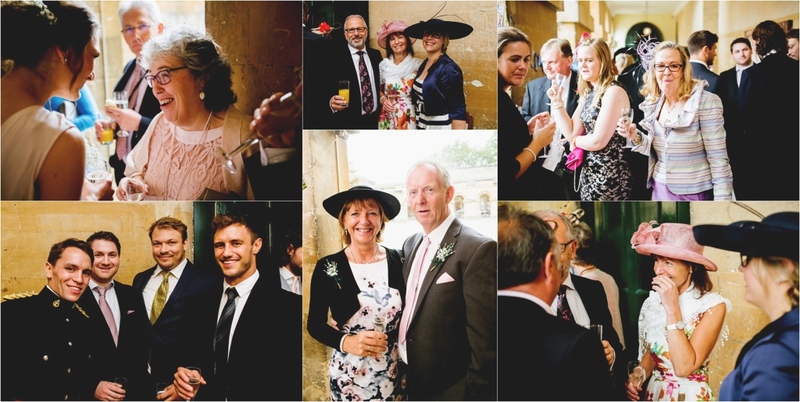 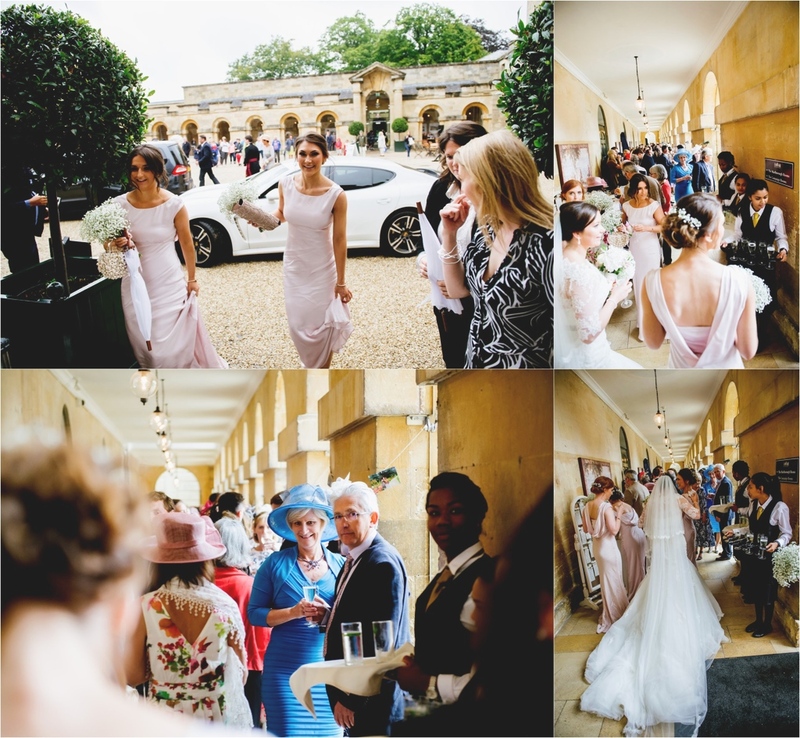 Blenheim Palace Wedding Photography// What can I say about Sophie & Dominic’s wedding day..
With a northern invasion of Sonara Parker Makeup Artist, Duncan Fisher Hair Designer and myself heading down to Oxfordshire with Sophie’s beautiful dress supplied by Lottie’s Bridal Boutique. 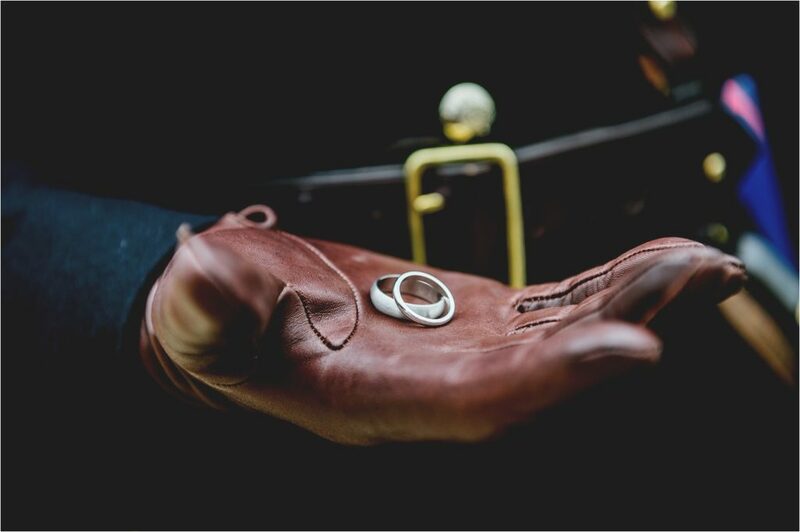 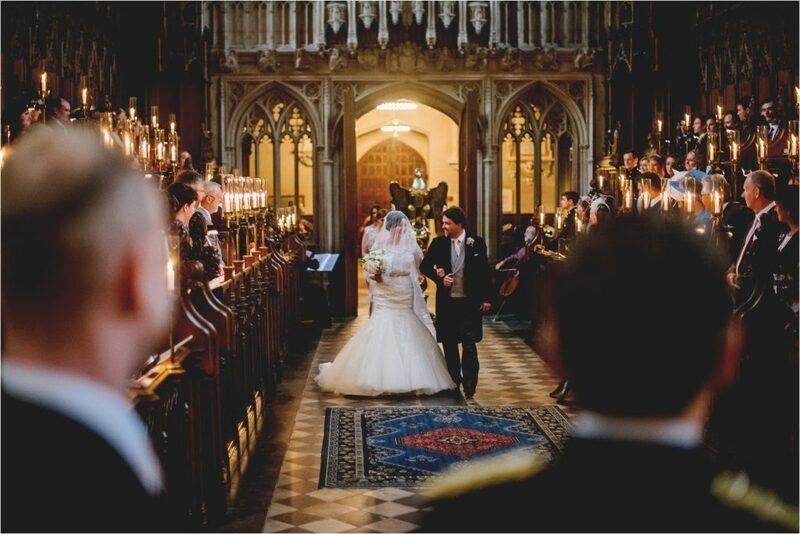 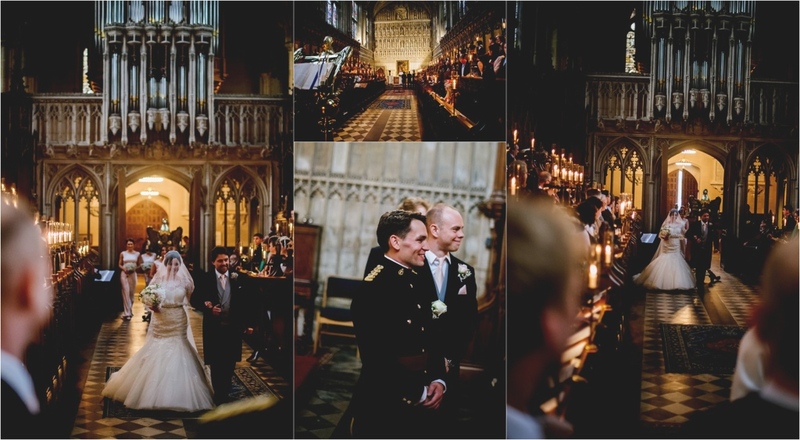 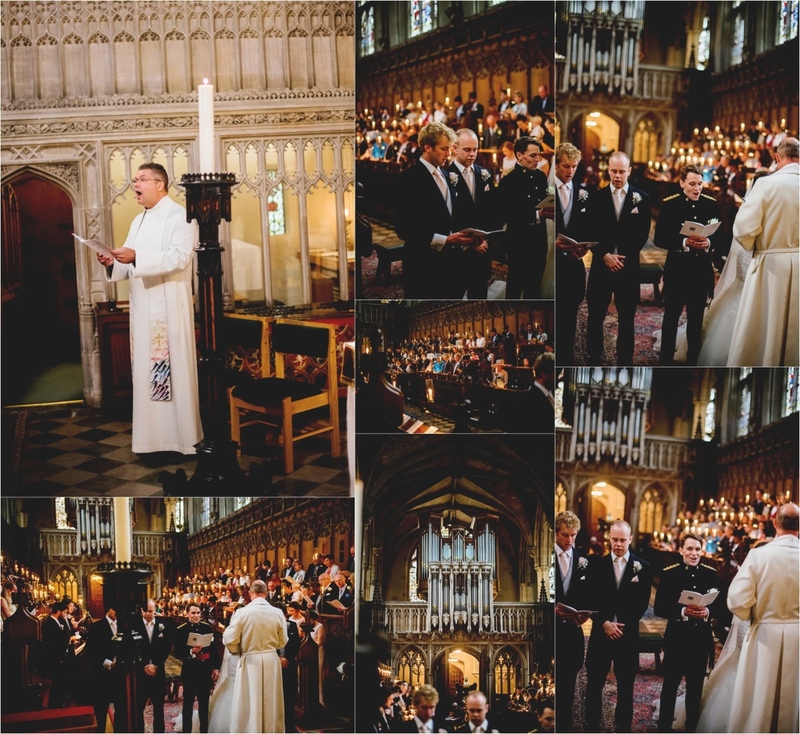 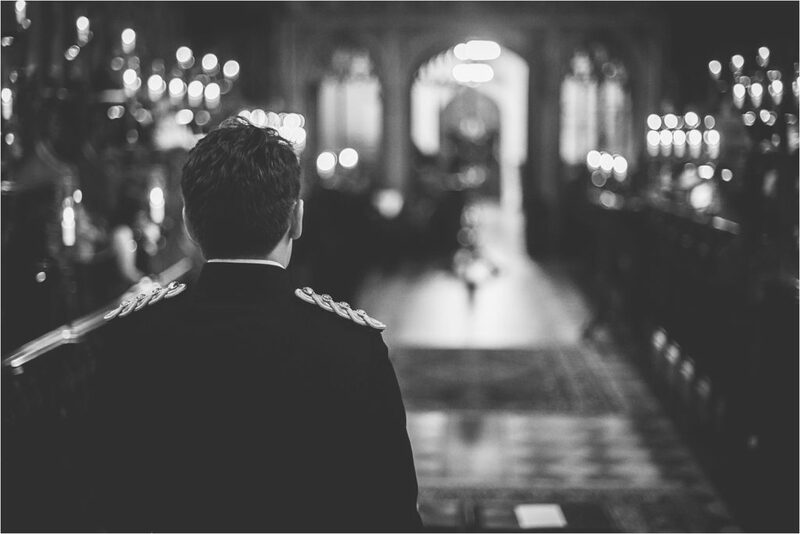 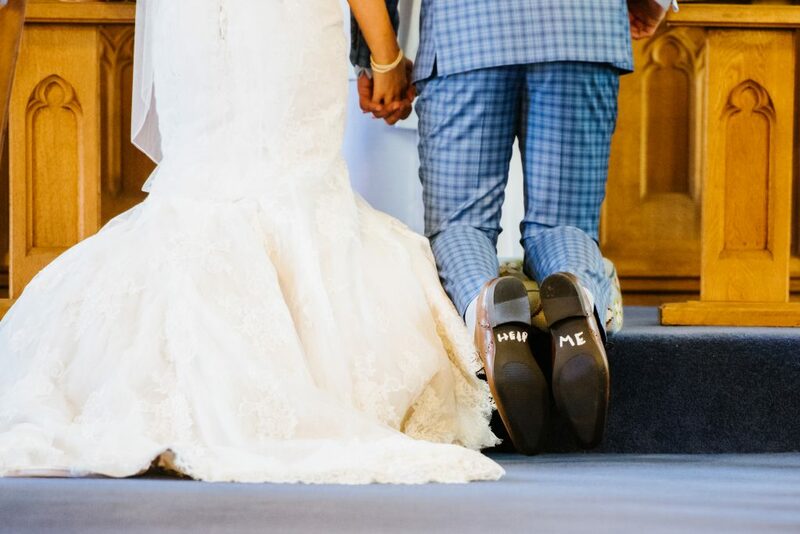 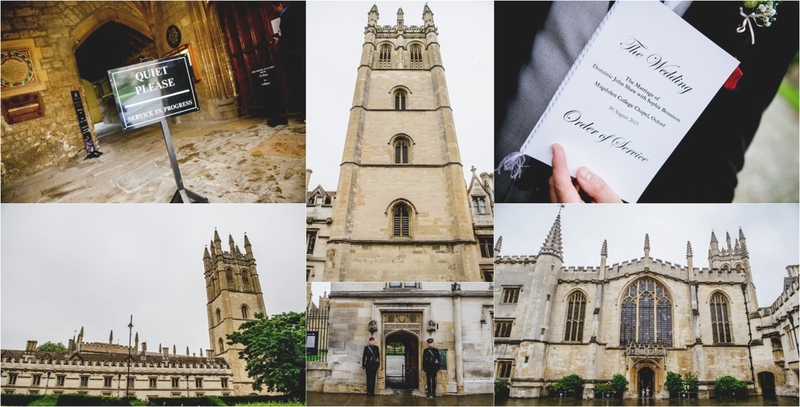 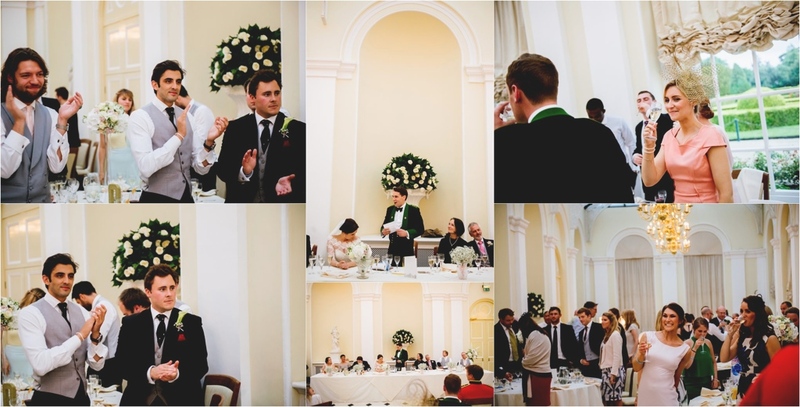 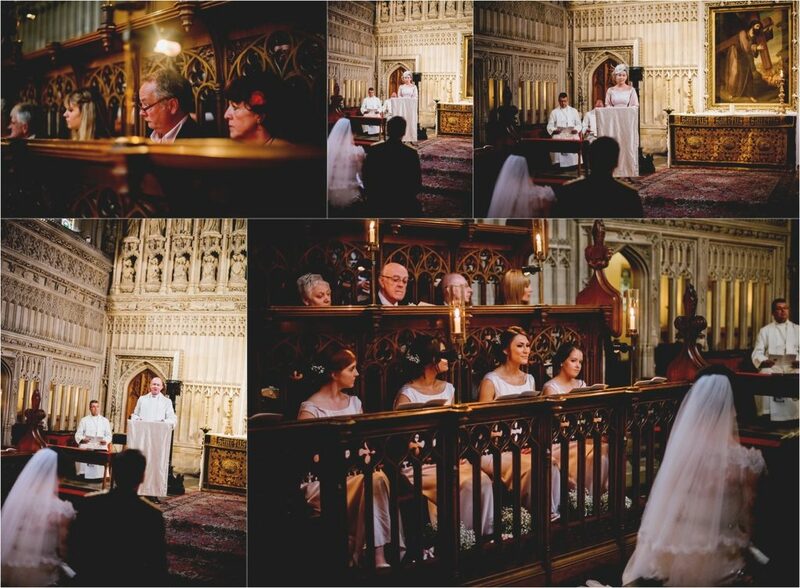 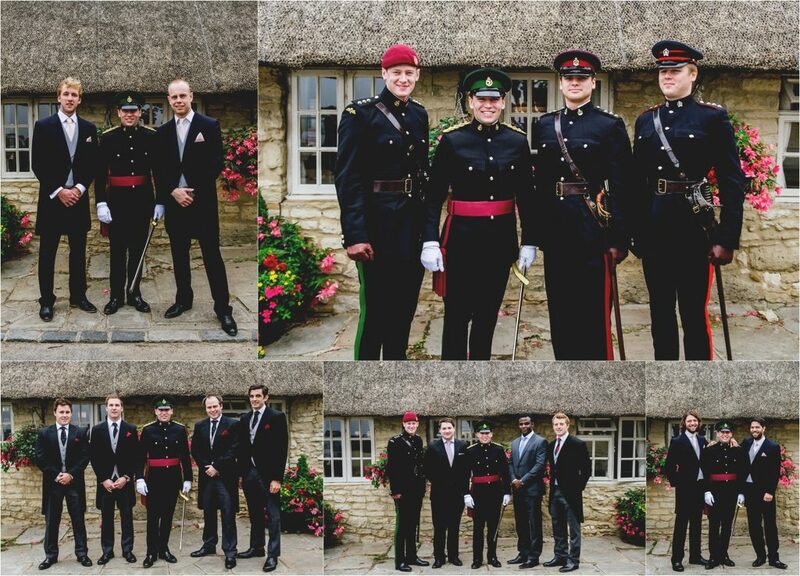 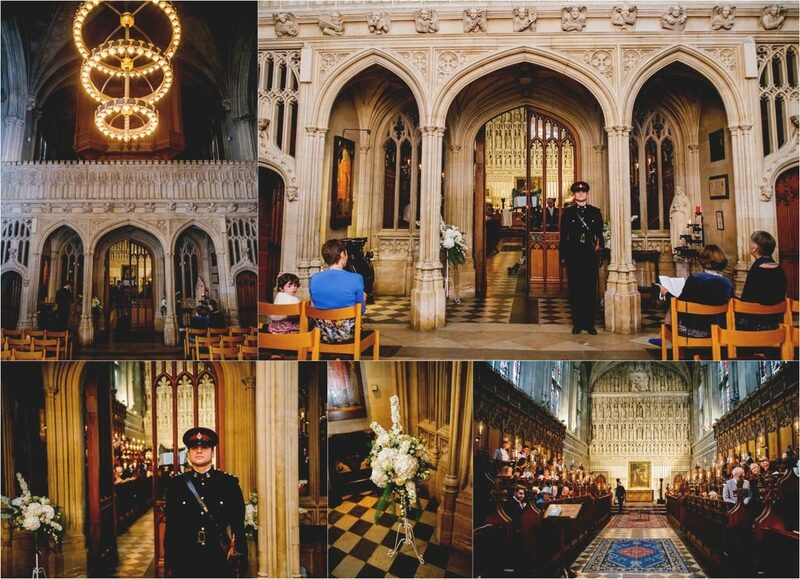 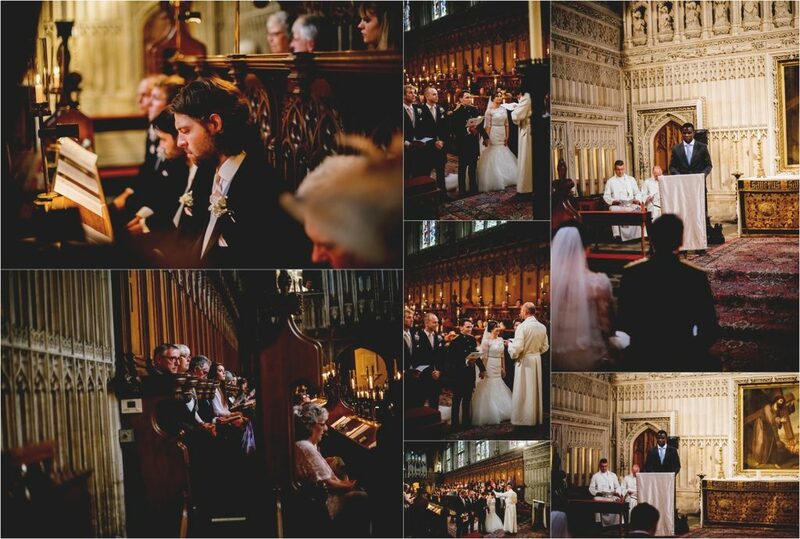 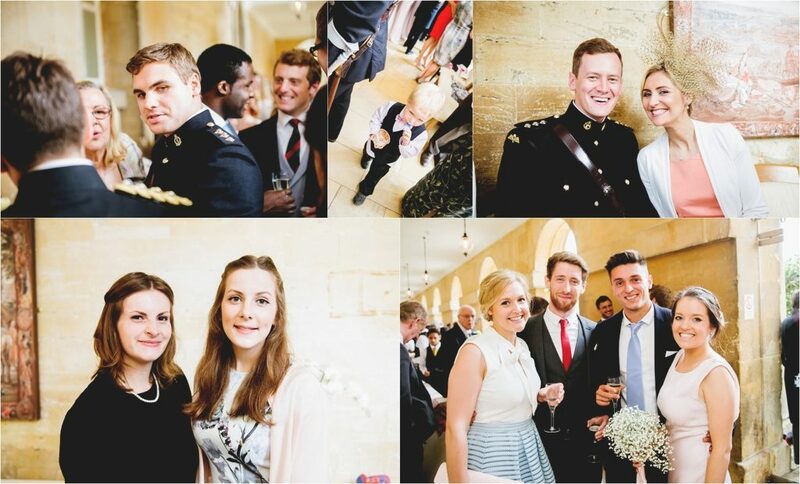 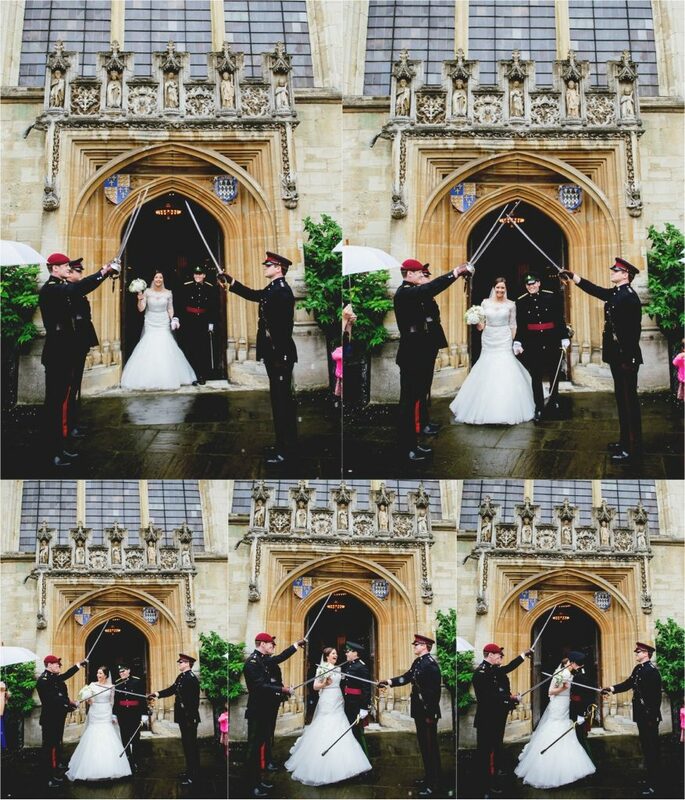 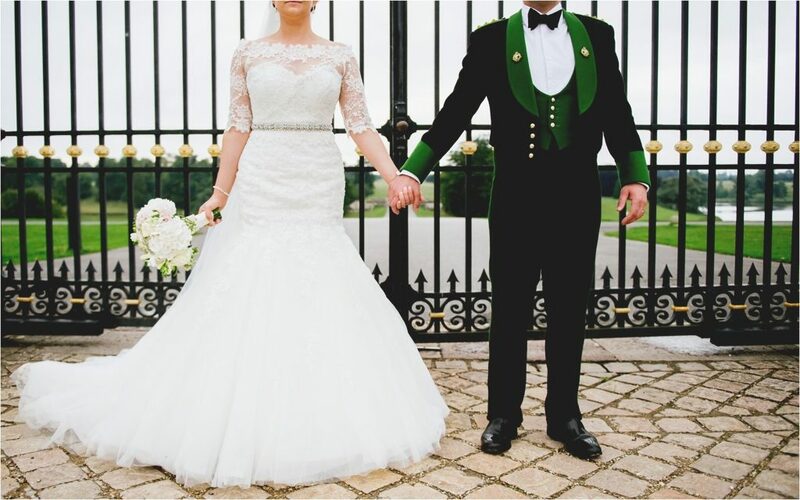 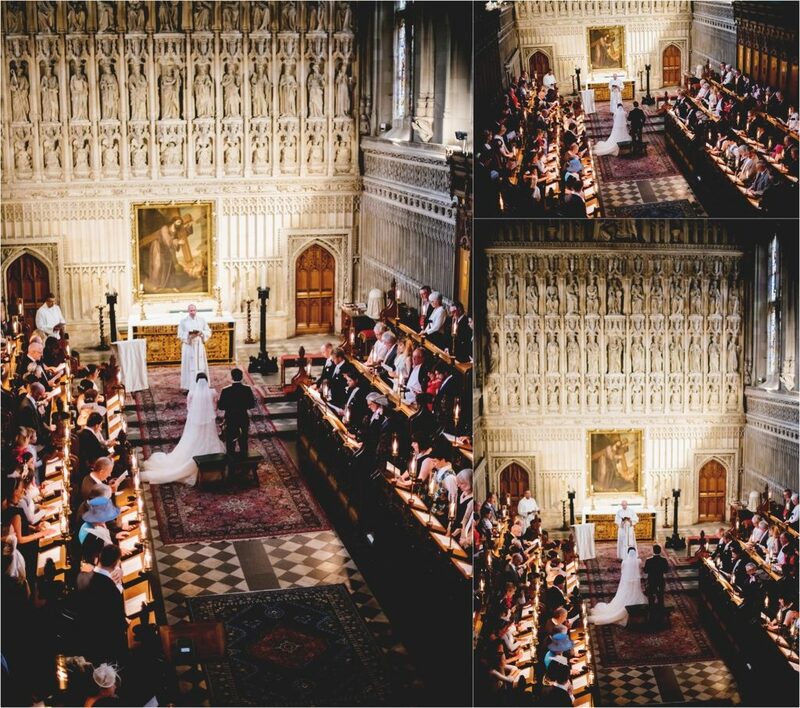 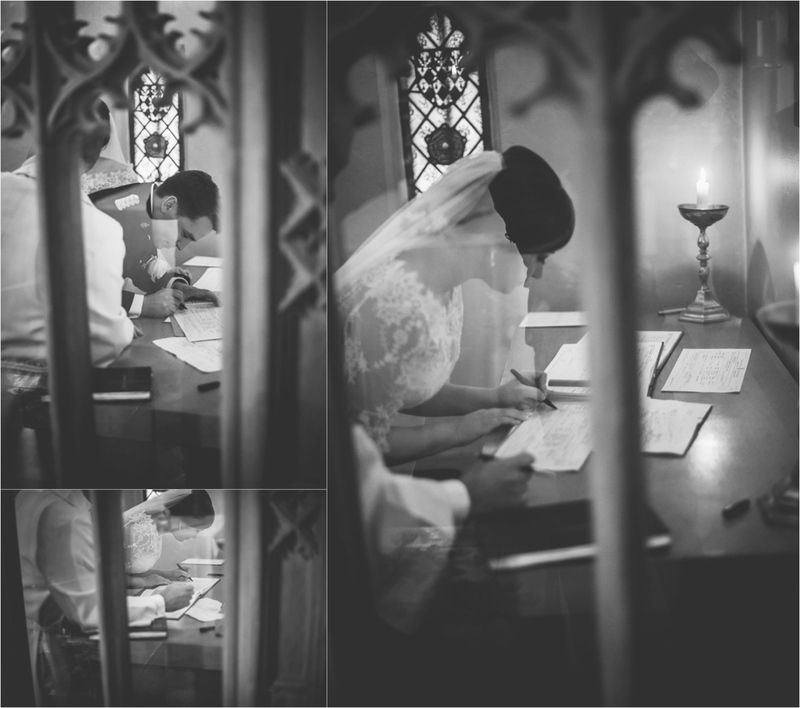 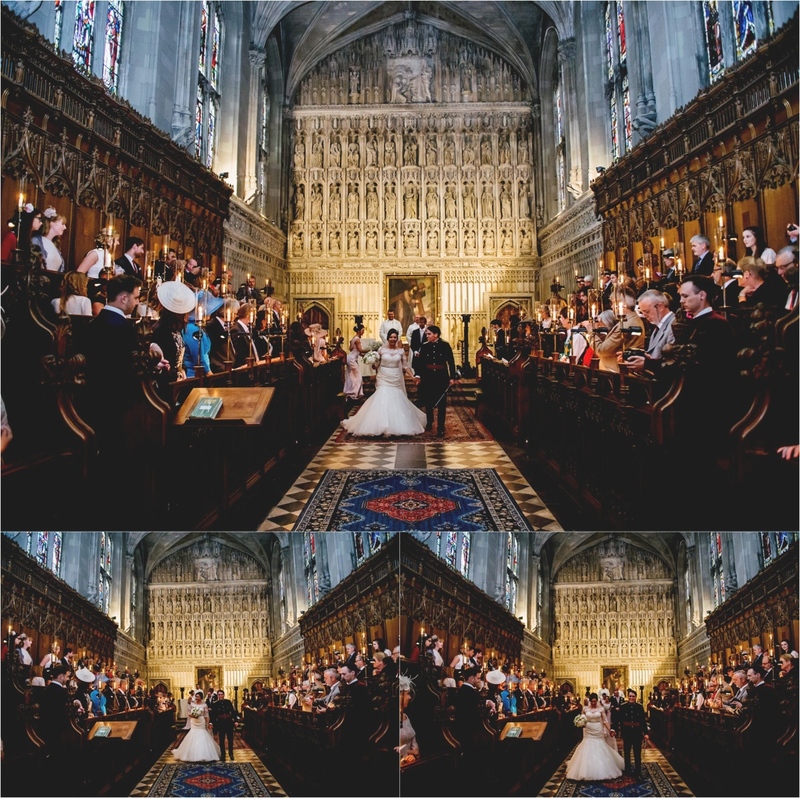 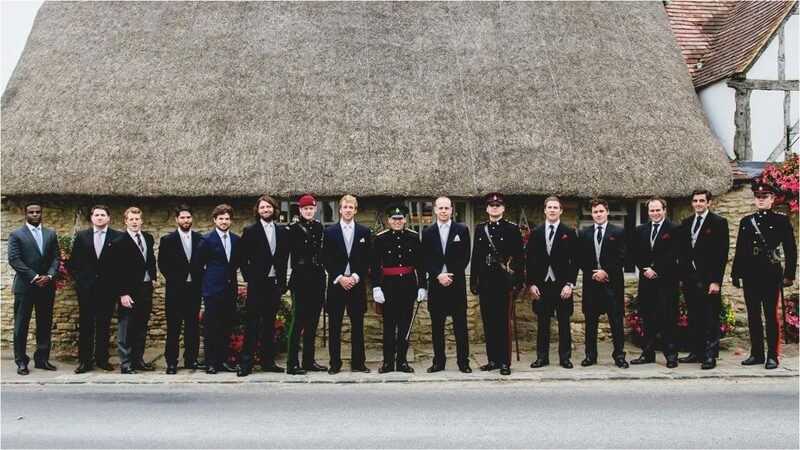 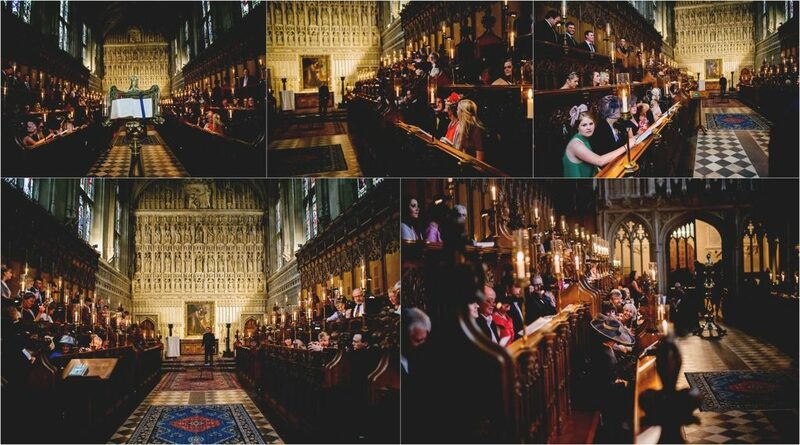 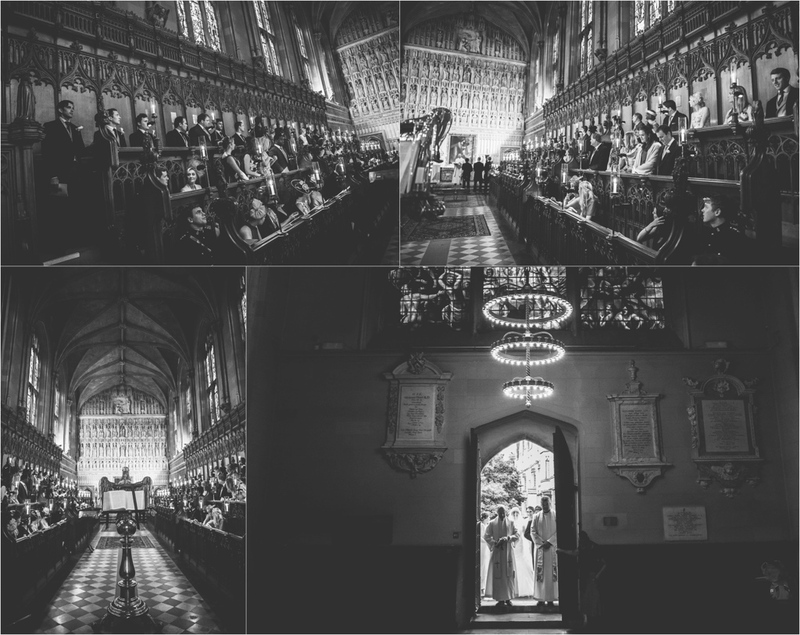 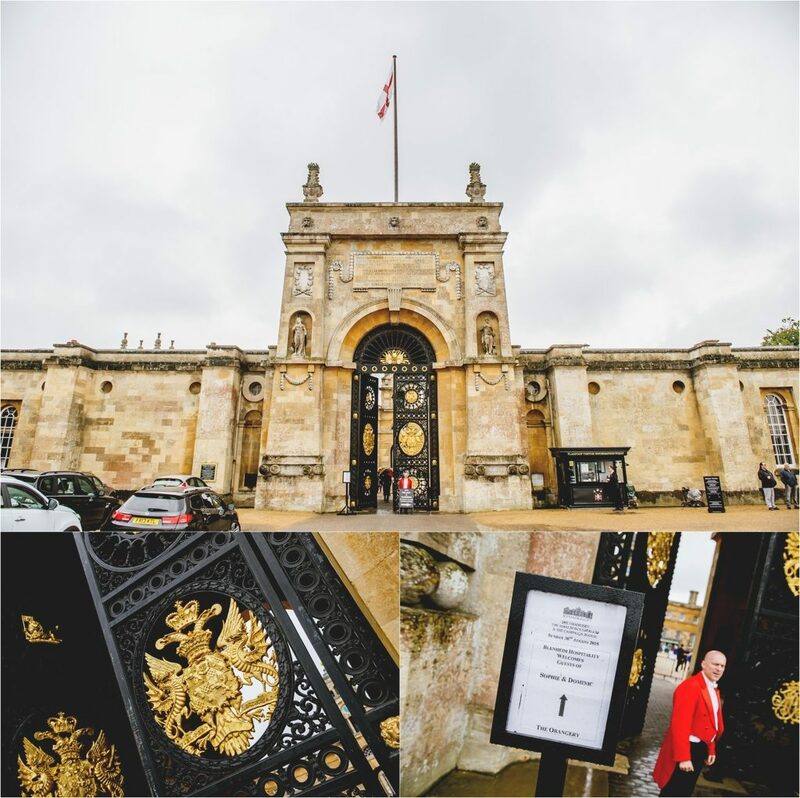 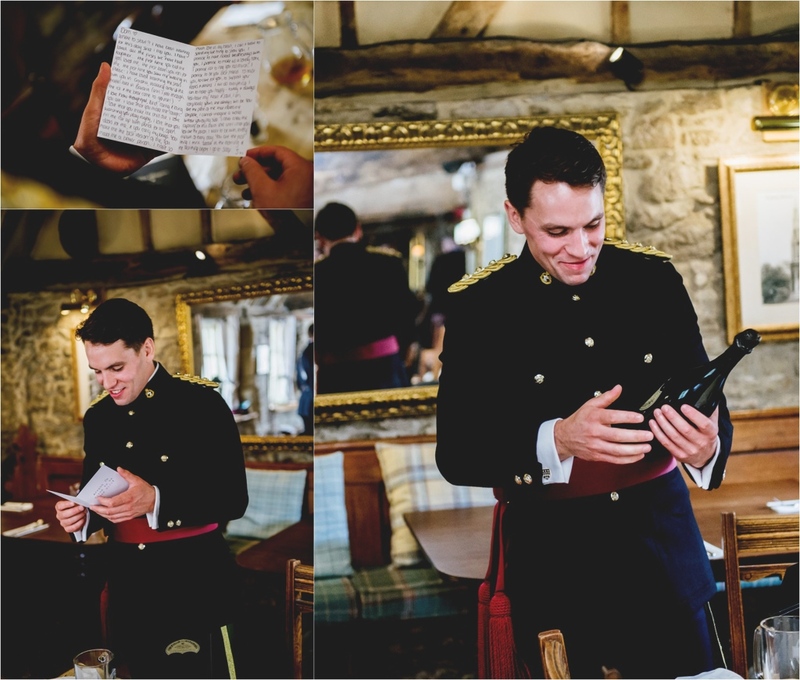 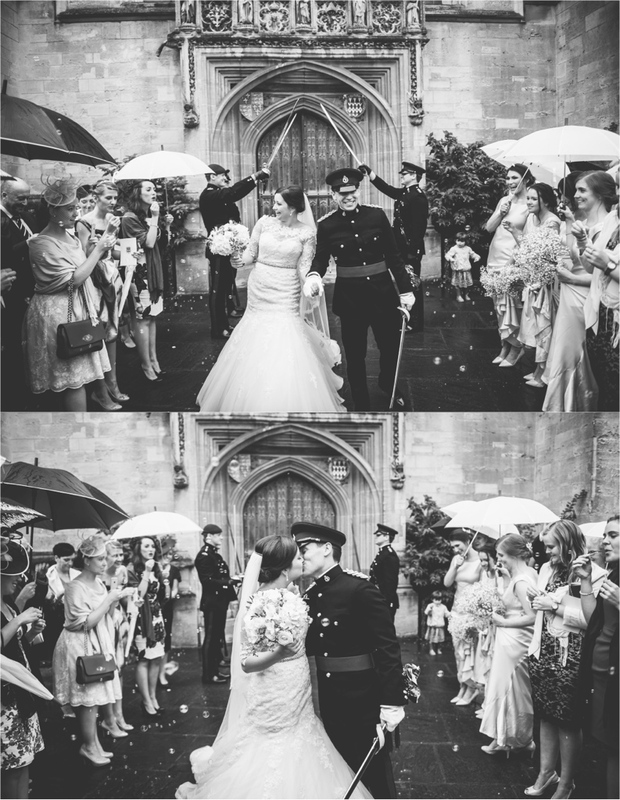 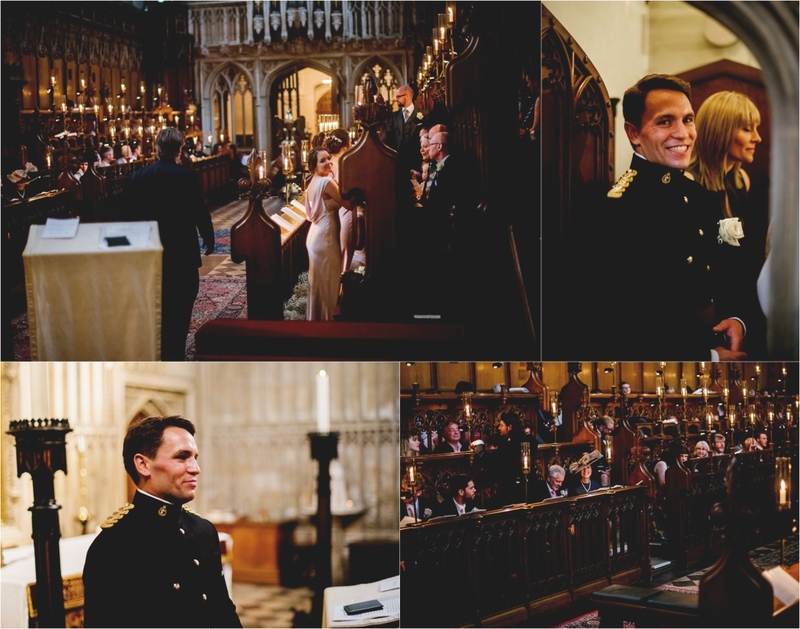 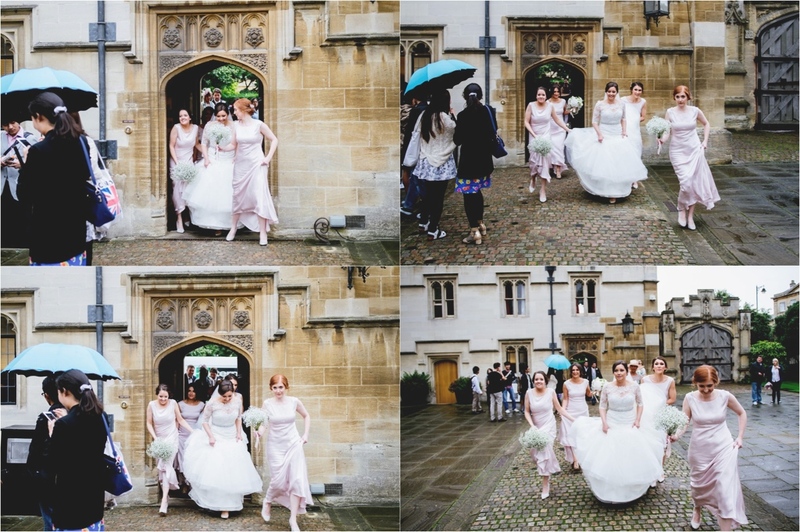 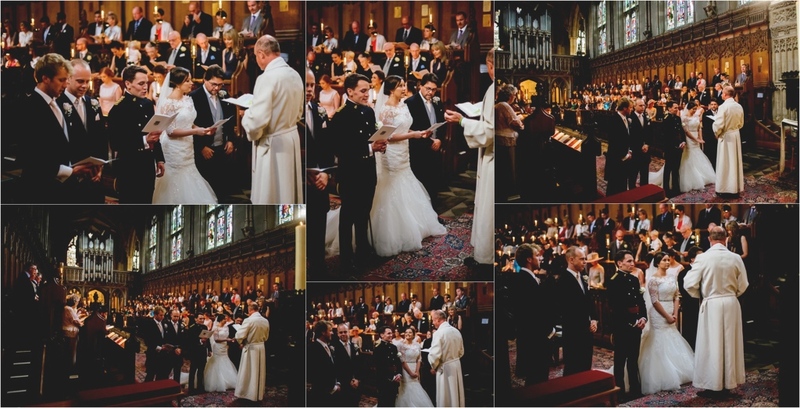 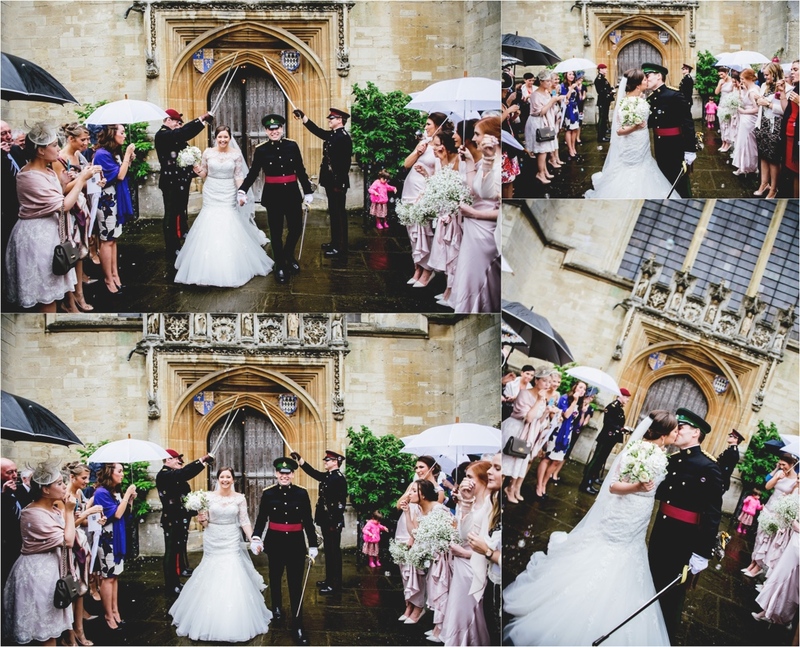 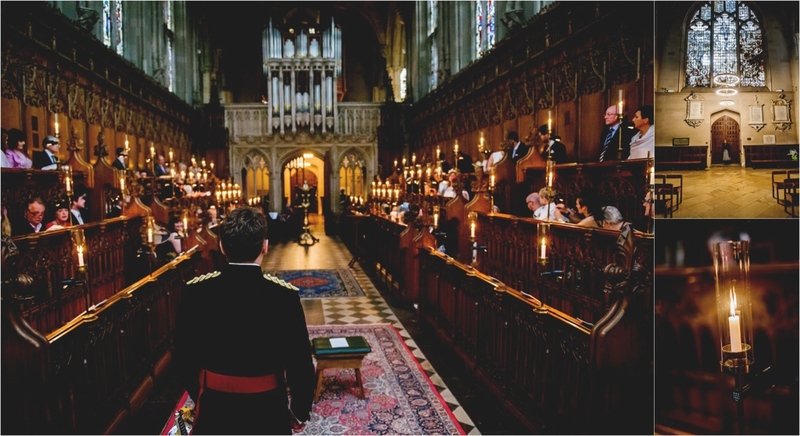 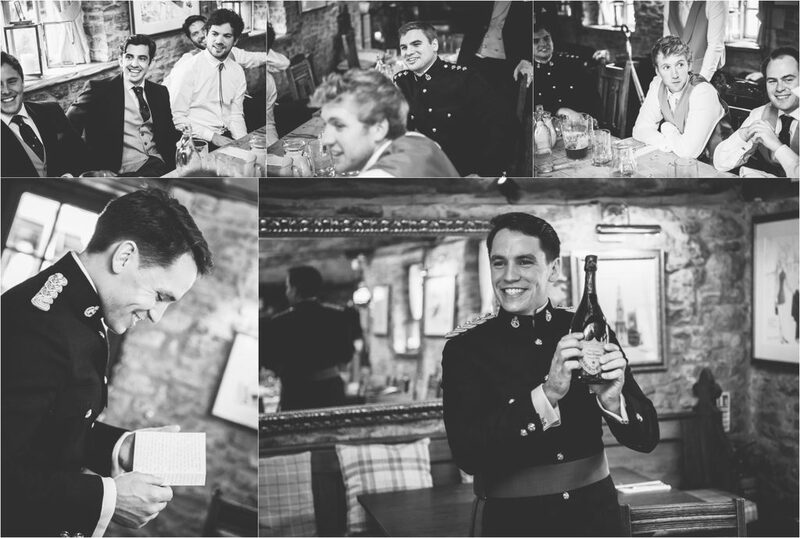 The beautiful ceremony at the spectacular Magdalen College Chapel was made even more special as the priest had attended Royal Military Academy Sandhurst with our groom. 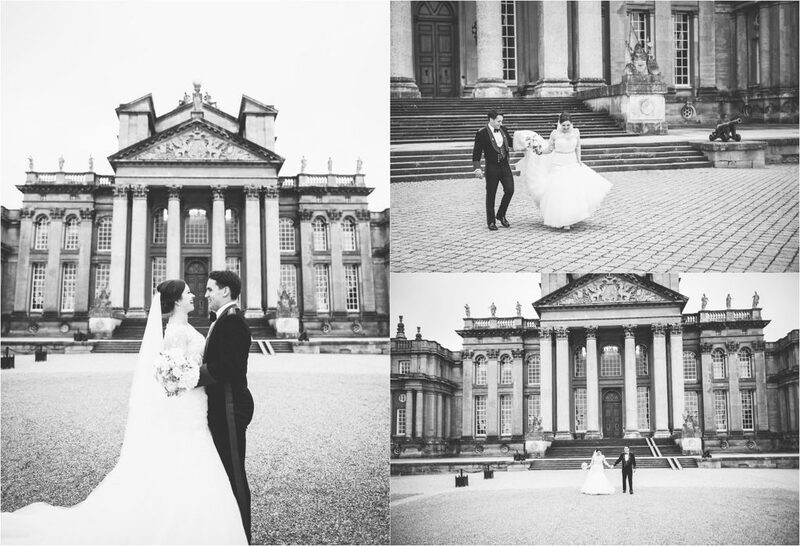 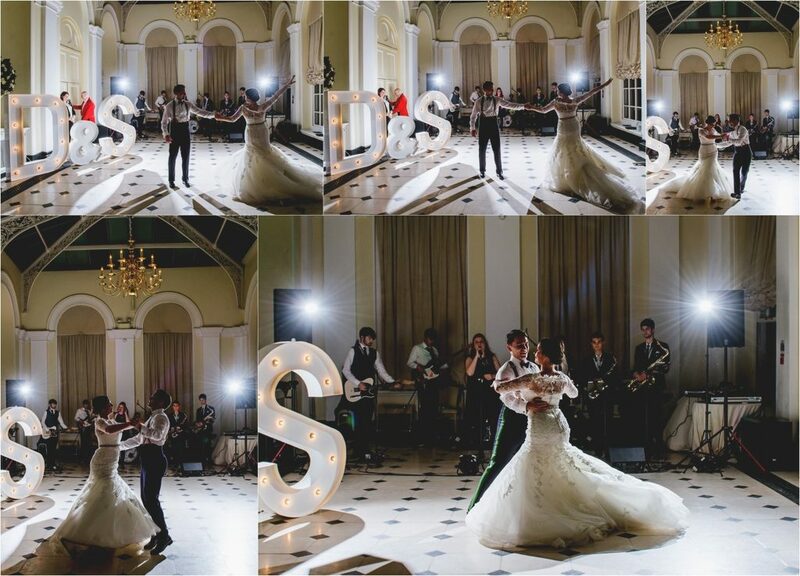 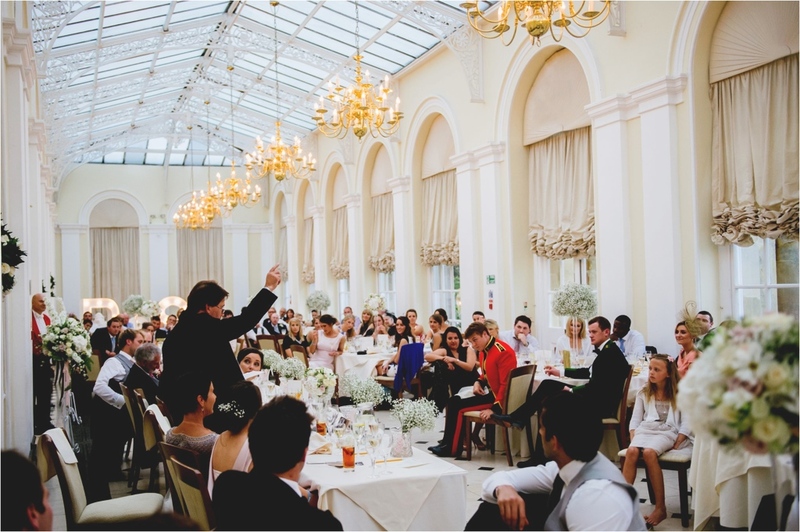 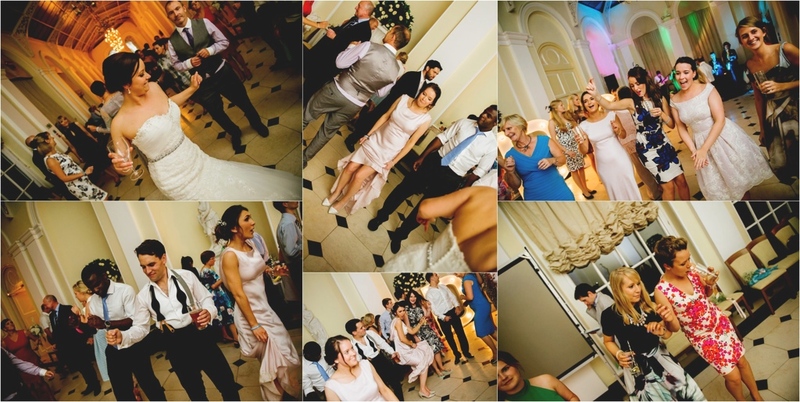 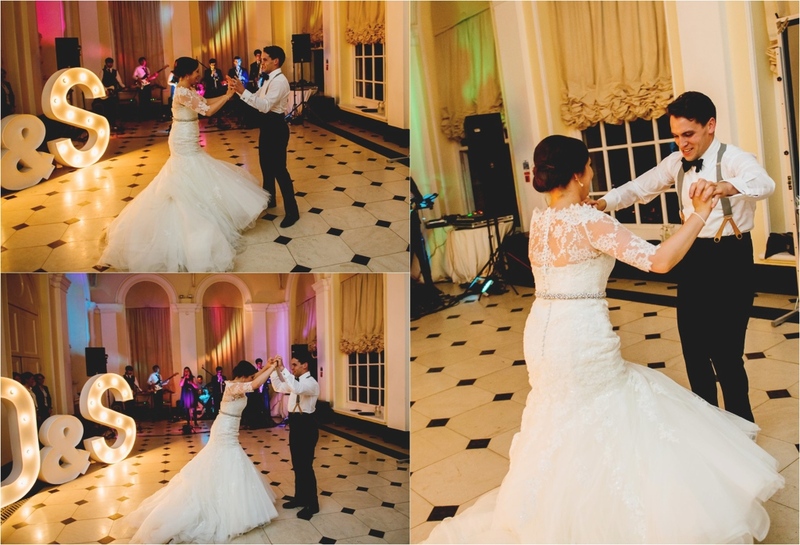 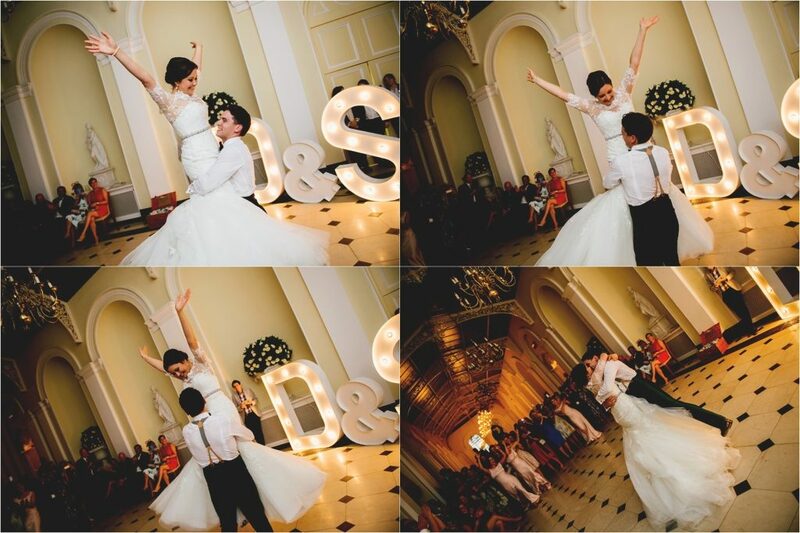 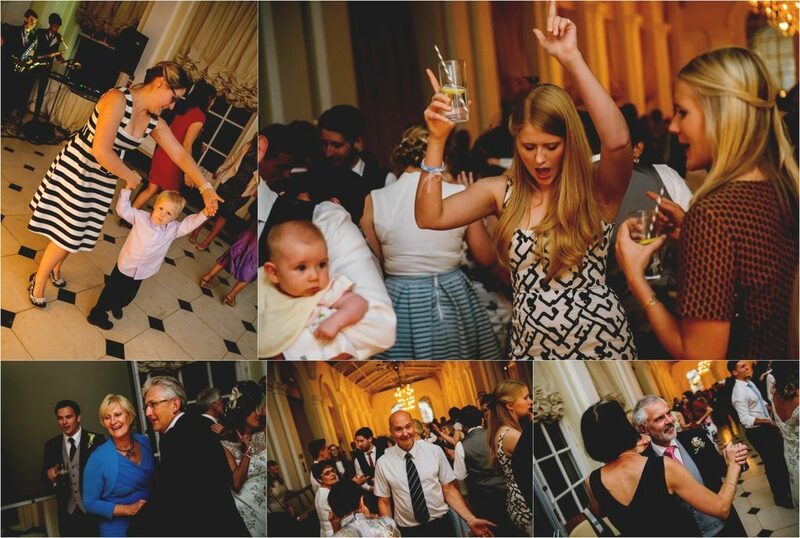 This was then followed by the most amazing reception at non other than Sir Winston Churchill’s birthplace – Blenheim Palace..
Where we managed to convince the wedding co-ordinater to let us have 5 minutes in area’s normally listed as ‘out of bounds’ for wedding couples..
And the day was completed with brilliant speeches & some epic dance floor action..